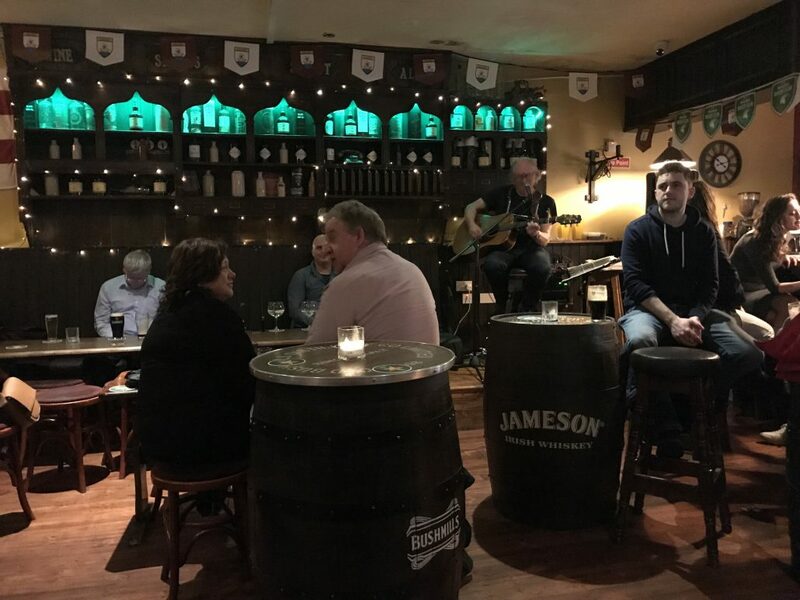 Live Music Irish music every evening in Darcy’s Bar. 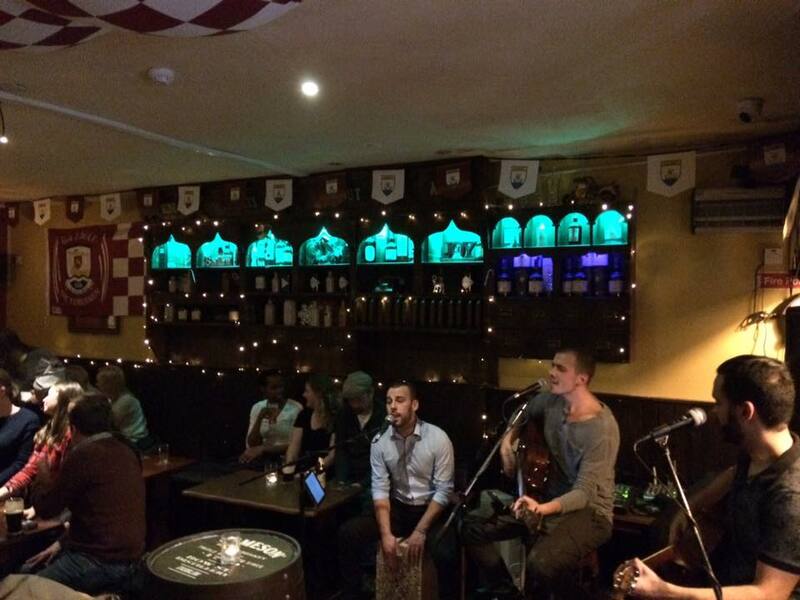 We have music 7 days a week. Check with reception for the full schedule of who is playing! 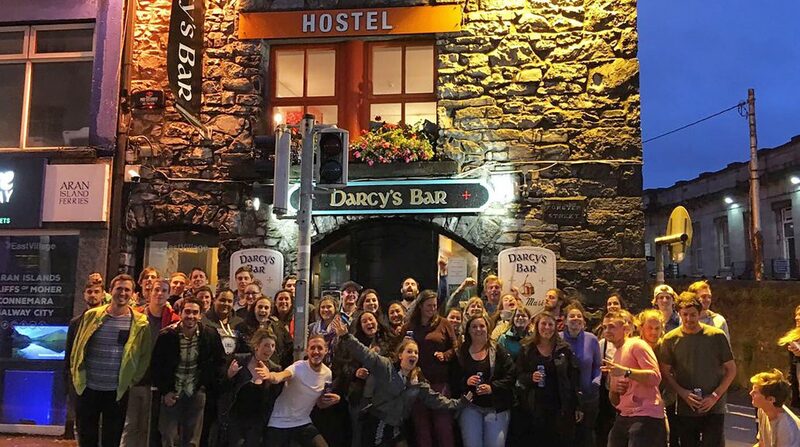 Darcy’s is known for having one of the best pints of Guinness in Galway so why not grab a pint, maybe some food and soak up some of the warm cosy atmosphere in the bar downstairs.